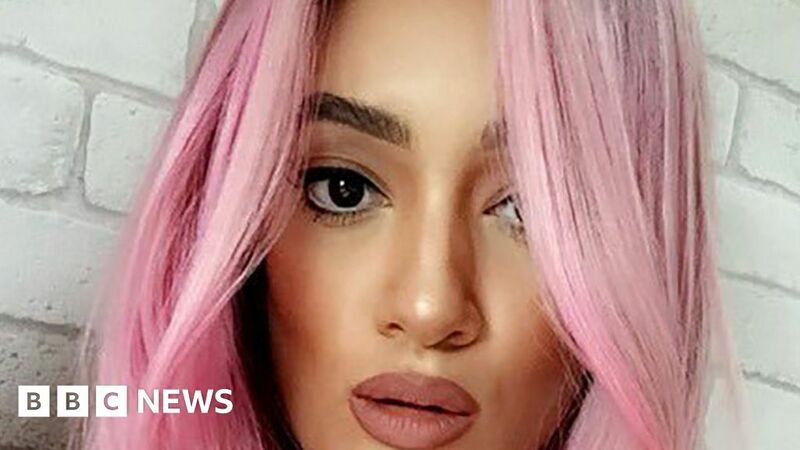 A pop singer who had toured with Little Mix has been jailed for killing a cyclist in a road crash. Nadine Samuels, 27, of Ailward Road, Aylesbury, part of a girl band called M.O, did not stop at a roundabout in Hemel Hempstead in March. She drove her blue Ford KA straight into Debbie Mills, 54, who suffered brain injuries and died in hospital. Samuels pleaded guilty to causing death by careless driving and was jailed for eight months. St Albans Crown Court was told the crash happened on the A414 in Hertfordshire just after 09:10 GMT on 21 March. The singer approached the roundabout along Bennetts End Road where another driver had stopped in the middle of three lanes to wait for Mrs Mills to pass. Martin Mulgrew, prosecuting, said Samuels did not slow or stop and carried on in the outside lane at between 22 mph and 26 mph, striking Mrs Mills’ mountain bike. Mrs Mills, a mother-of-three, was “thrown into the air with such force” she struck the windscreen and then the road. Defence barrister Simon Gledhill said Samuels had been unfamiliar with the road layout. He said she had written to Mrs Mills’ family and her remorse was “genuine and overwhelming”.